At Clear Creek Stud we have worked hard to establish a stallion roster and breeding program that is second to none in this area of the country. We consider ourselves extremely fortunate to have put together an elite group of stallions with pedigrees and conformation that would make them desirable, not just in this region, but anywhere. Additionally, all have proven their ability on the racetrack, while facing top competition. 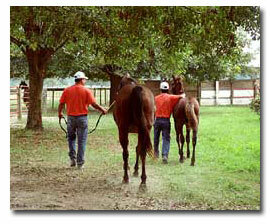 Our staff is trained to take whatever time is necessary to attend to every yearling as an individual, every day. 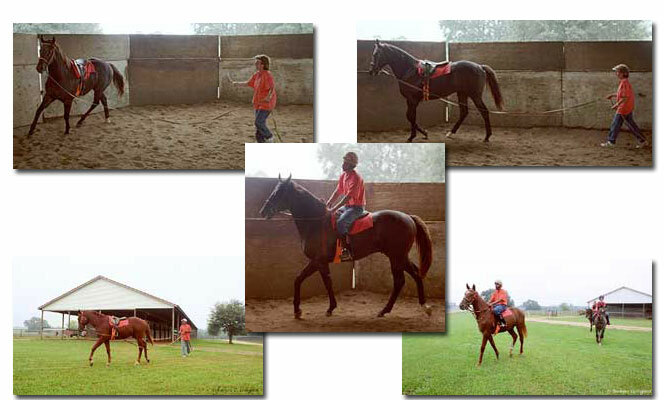 We don't call owners at 60 days reporting babies on the bit, or telling them that their horse is working like the next Secretariat.. 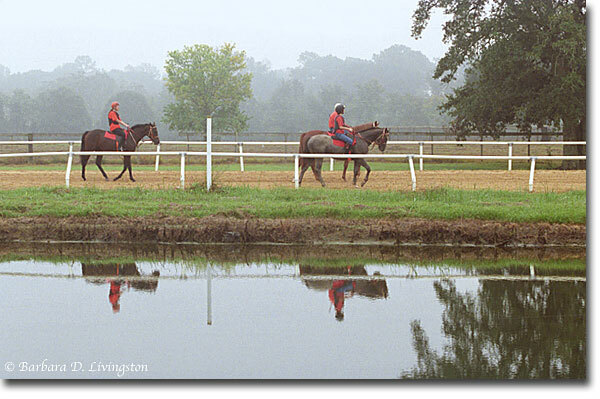 The goal at Clear Creek Stud is simple - to deliver to the trainer, horses that are healthy, willing and fit, both mentally and physically. We strive to make the trainer's job a little easier and when the time comes for more serious work, the youngsters will be prepared. Some trainers and owners may request or require that we do some things differently than our normal routine, and certainly we make it our business to accommodate those clients. 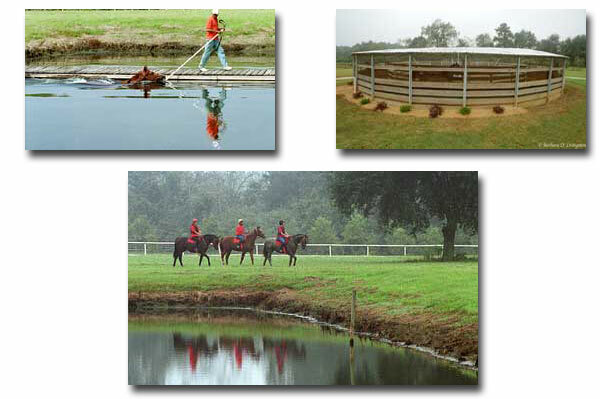 Clear Creek Stud is also a great place for lay-ups as we have a very professional staff with a wealth of knowledge on most of the physical problems that racehorses encounter over their careers. 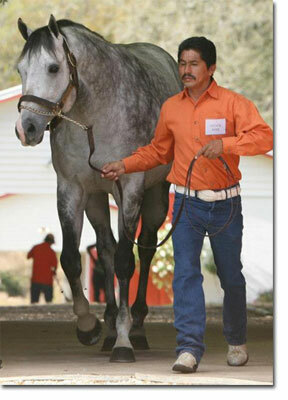 Additionally, we have a well respected race track veterinarian on call daily. Our 282 acres offer the finest amenities such as a Eurociser and top class facilities for training, swimming, rehabilitation, and convalescence. We have a history of exceptional professionalism. 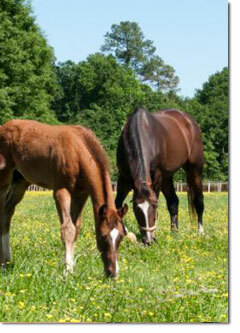 Entrust your horses to us...you will never regret it. 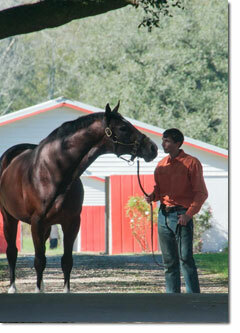 proper handling and veterinary and farrier care. We take the utmost care to make sure the horses we represent at public auction have been properly conditioned and prepared for the sales ring. Our efforts have paid off. 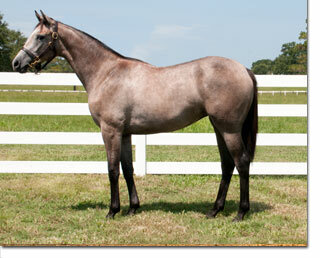 Clear Creek Stud has been the Leading Consignor of Yearlings in Louisiana by gross four of the last five years. 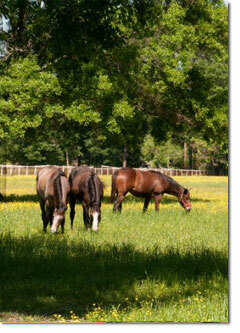 Located in Folsom, Louisiana, the farm is less than an hour's drive from New Orleans and the state's flagship racetrack, Fair Grounds. 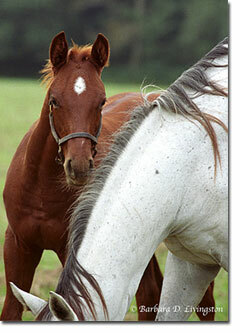 It is approximately 2 hours by van ride to Evangeline Downs, 3 hours to Delta Downs, and 5 hours to Louisiana Downs. 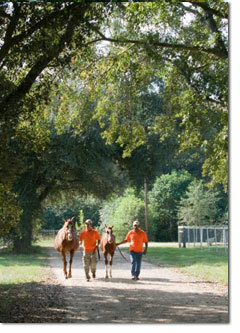 With an abundance of fresh, smog free air and clean water, we are at the heart of Louisiana's most fertile horse country.